This is truly amazing and I only wish I had discovered it sooner! I love the fact it only takes one minute and the results are instantaneous, glowing and more even skin. The smell of this is not my favourite (think moldy oranges!) but it's on and off in a flash so it hardly matters! This product is a bit more full on but gives amazing results. 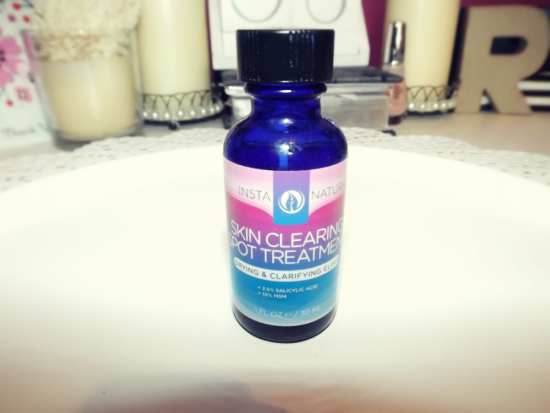 If you suffer from acne or bad skin at all, I would completely recommend trying this out (you can check out my full blog post on it here) as it contains Salicylic Acid which is found in a lot of successful anti- acne treatments. I use this in the evenings, applied on a cotton wool pad whenever I need to and in two days, my skin is pretty much back to normal again. 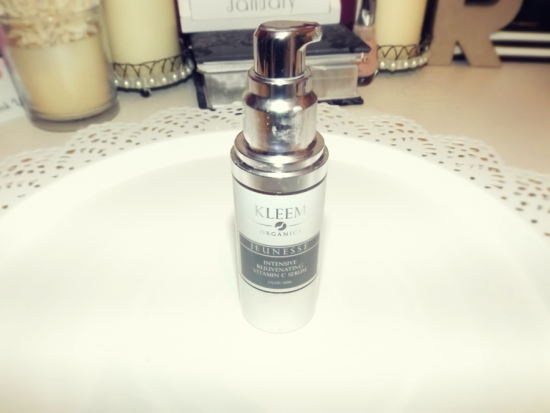 This is a product which I would recommend using all the time, it's so important to take your makeup off in the evening and this is the best cleanser I have found so far. My skin always feels so soft after using and not irritated at all. If you make one skincare resolution this year, make this it! I'm really not a fan of face scrubs as they tend to be too harsh for my skin however I have discovered this Origins one which isn't. 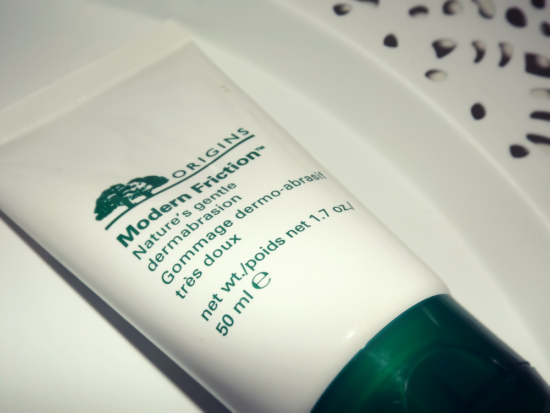 I've been using it once a week and have noticed some good results so far, a great discovery for sensitive skin! I've been using this serum for about three months now and I'm definitely going to continue using it into the new year as I love it! Some serums I've used in the past have been quite oily but this sinks into my skin in seconds. I'm sure this will be a skincare staple in many makeup bags this year! What are your skincare resolutions for this year? 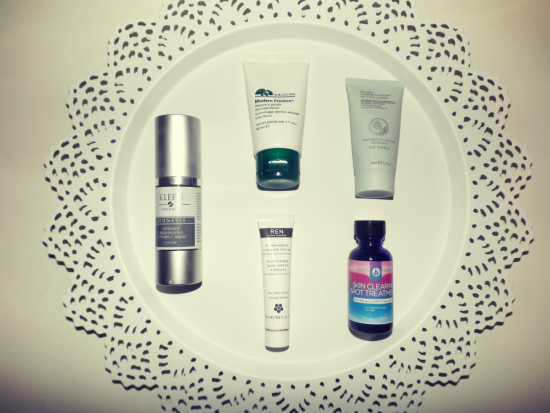 Awesome products and review Rosanna! Thanks for sharing! i agree, some serums are indeed oily which I really struggle finding one that works for me. I might need to give this a try, never too early to start using a serum huh! 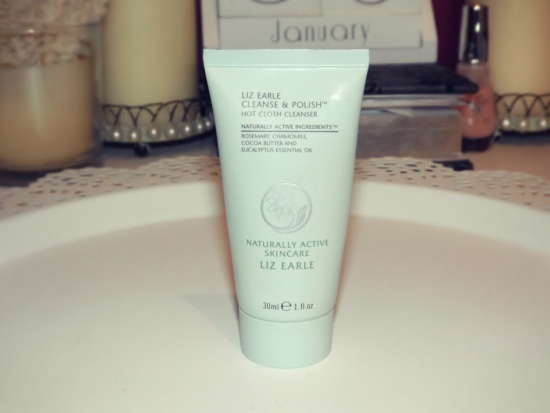 I would like to try that Liz Earle cleanser, it looks amazing! No new skincare resolutions, I take pretty good care of my skin already, but I bought the REN 1 minute flash rinse recently and am excited to try it. Some great products. Love Origins. Thanks so much for sharing your thoughts on these products! I love vitamin c infused serums, as they can really help to brighten the skin, which is imperative during the winter months when it can look rather dull. I hope you had a lovely day, beauty! Very exciting! I need to change my routine and try these! loving the products on your post. I need to try some of those. for 2016 I need to start applying more SPF. Great review Rosanna! Amazing products!! What a great review Rosanna. Lovin' those products you shared. These sound like awesome products, have been wondering about the REN one for a while. Nice products, and very good brands ! What great selections here! I will have to look into them! I am trying to drink more water this year!